Finding the right employees can help a salon run more smoothly, which can increase revenue and customer satisfaction. Whether you are just setting up your salon or have been in business for some time, hiring salon employees is something you need to do. It is also important to make sure that the employees you hire are in sync with the way you present yourself to clients. Since many salons experience high turnover, having a hiring plan in place will be beneficial in the long run. There a few hiring steps you can follow that will ensure a quality staff consistent with the professionalism you expect. 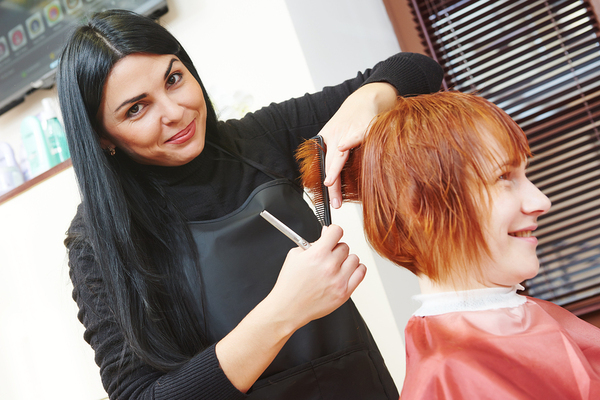 The basic requirements are a cosmetology license, experience level, and a particular set of skills. It’s best to hire employees with an outlook that matches your brand. You’ve spent time establishing a consistent experience for clients. List the factors that define your brand, and use the list to find employees that espouse the same qualities. 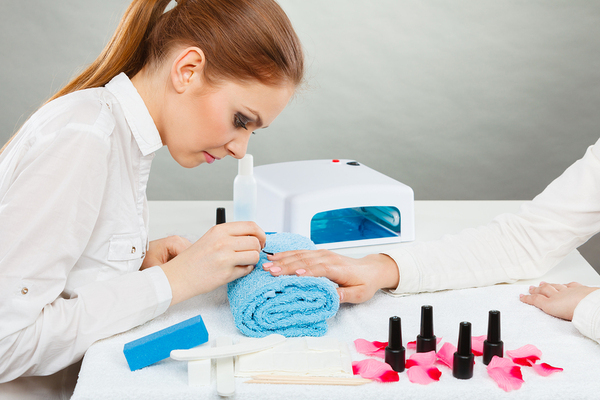 Make it clear to prospective employees what you need in a salon employee. Being up front ensures a better job search for both you and applicants. Think about the hours you need a stylist to fill in your schedule. If you need someone to open or close the shop, you may ask if an applicant has had that experience in the past. Since stylists have busy lives outside the shop, determine up front what sort of schedule they are seeking. Match that to your needs before hiring someone. The goal is to have a steady schedule for clients, so this is an important factor. In addition, if your agreement with a stylist is established going in, it will be easier to deal with if changes are requested in the future. There are many places to post job offerings ranging from online venues to newspaper ads. Be fair to applicants by discussing what you are looking for in a stylist and what sort of brand your shop has developed. Consider openly disclosing information in the ad about salary and commission as well as benefits. If you don’t want to be specific about these factors in your ad, say that it will be discussed during an interview. 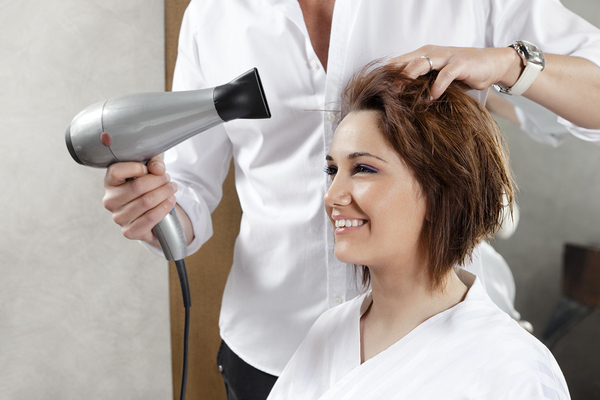 Recommendations from current employees can help fill vacancies at a salon. One way to find exceptional talent is to attend hair shows. By doing this, you can see how a stylist responds to their clients’ needs and how they work in general. You can also look at their basic skill set. You may be able to find exceptional talent without having to place employment ads. Referrals are also a great way to find a stylist. Talk to stylists within the shop to see if they recommend anyone. Since the stylist already knows how you operate your business, it’s more likely that they will have a match in mind. Go to schools where aspiring stylists are learning and working towards getting their cosmetology license. This could give you the first pick of graduating students. You can also see them work up close by volunteering at the school as a mentor. Creating a short manual for salon practices can help new employees feel comfortable, and get into the swing of daily life at work. The interview is where you get a feel for the applicant’s suitability. While you need to know their level of competency and other pertinent information, the best gauge of an applicant is getting to know their values and how they feel about being a stylist. You can also have a mannequin ready and ask them to show you their skills if you wish. In terms of hiring an employee, information is king. Once a stylist is hired, you need to have a plan to introduce them to salon practices. This is basically onboarding, and the more complete it is, the better since it eliminates any confusion in the future. If you have time, a salon procedure manual is a great way to give the new hire a complete view of what is expected of them. Attach the procedure booklet to the employment contract. At the very least, set up ground rules within a contract. Retaining employees is vital since stylists can leave for better opportunities or a better working experience and take customers with them. Aim for making stylists feel appreciated. Get to know your employees and their specific interests. If they have particular areas they would like to learn more about, offer to send them to a show, or make online cosmetology courses available for them. They might even be able to satisfy some of their continuing education requirements this way. Your interest and loyalty will result in reciprocal feelings toward your business. You’ll find interesting online cosmetology courses at Beauty Academy. We offer courses that satisfy state requirements for license renewal. Online courses make it easy to take the continuing education in your spare time. Our fee schedule is reasonable, and you don’t have to pay until you take the test. Just log in and sign up. We have experienced representatives that you can reach by phone anytime to answer any questions. Check out our courses to find out how continuing education can help you.